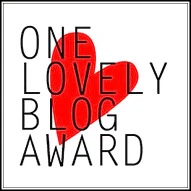 UKYA Blogger Awards: The Shortlist! Hi everyone! Let me start by saying hello for the second time today – what a rare occasion! 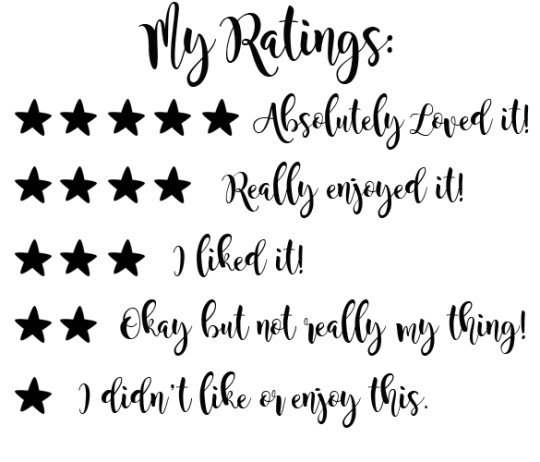 My blogging mojo is coming back! This is just a short addition to our Monday, but something I wanted to celebrate with you all! Never did I ever think I would write a post like this because I just never expected to be nominated for a blogging award. It was a huge surprise when I found out that I was nominated twice on the longlist so you can only imagine how far my jaw dropped when it was then announced that I had made the shortlist in one of those categories! I’m still gobsmacked and overwhelmed now! That’s right. 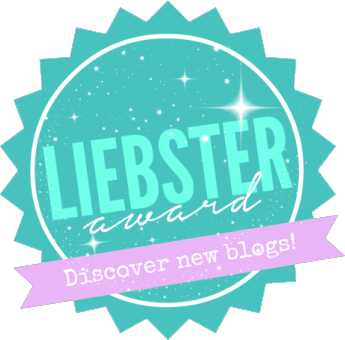 Little old me, Kelly, part time blogger and full time teacher, has been nominated as Best Growing Blogger in the UKYABA! I’m absolutely thrilled and would love to say a big, heartfelt thank you to anyone reading this who nominated me. I’m in a category with two other incredible bloggers Zoe and Rachel – please check out their blogs! If you are interested in voting for me the deadline is January 31st and you can find out how to do that here. 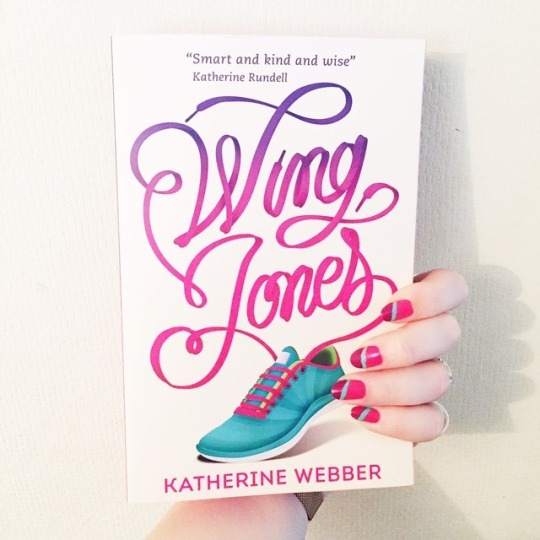 I would also urge you to peruse both the longlist and shortlist to find some excellent new UKYA blogs to follow. There is such incredible talent out there! The awards are being held on Saturday 14th April and I’m looking forward to celebrating with all the other nominees and making the most of YAShot weekend! Congrats to you and all the best for this weekend.